You can celebrate Mexican culture through Mexican Flag designs for your bedding. 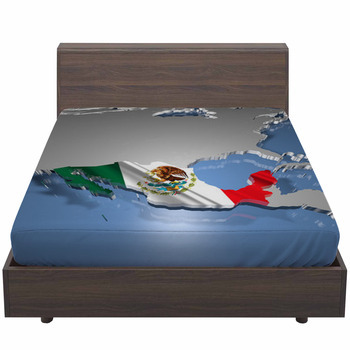 Our custom Mexican Flag bedding is a great way to celebrate the history, culture and heritage of this great nation right on your bed. Mexican Flag themes go well with an overall room theme that uses darker Earth tones. Depending on their background, it will be appreciated by most age levels and it's also enjoyed by those who just like to introduce an international flair to their bedroom. Creating a Latin flavor through Mexican Flag bedding is easy to do. Start by glancing through VisionBedding's collection of layout / designs that work well with a flag motif. Once you have your layout, find the perfect flag photos to superimpose on it. 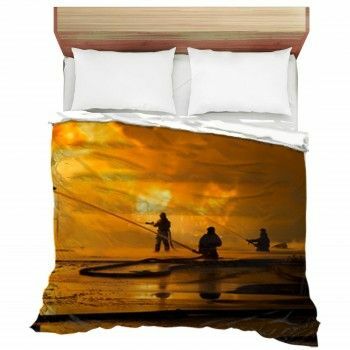 We'll help you find the best photos for your bedding. These might either be images that we have in our collection, or if you feel like you have the perfect flag photo, feel free to submit it. 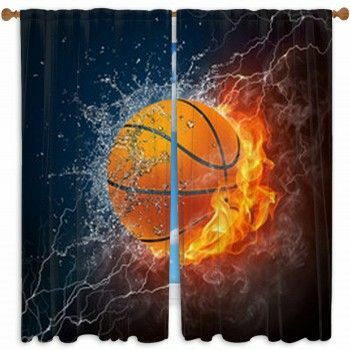 VisionBedding uses a unique printing process that allows us to dye the images right into the fabric. The resulting image is stunning to look at. It looks as sharp as the original print! If you want to create personalized bedding, that's possible too. Simply tell us the message or name you'd like included, and we'll print it on the cloth. There are so many gorgeous Mexican Flag designs that create the bedding set: such as duvets, comforters, sheets, Mexican Flag pillows, and more! And every project is unique, because you designed it. 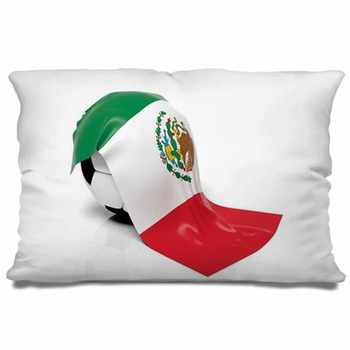 So let the siesta begin: Mexican Flag bedding from VisionBedding. com is ready to bring a new international accent to your bedroom.